Cantina Montelliana distinguished itself in recent years for producing excellent Prosecco. The winery has been committed to producing award-winning sparkling wines since 1957. Montelliana Asolo Prosecco Superiore DOCG is made from grapes grown in the Montello and Asolo hills. Pale straw-yellow colour with a typical fruity nose. On the palate, it is fresh with pear and apple flavours and a touch of nuttiness. Ideal for light starters, canapés and desserts. Cantina Montelliana was established in 1957. 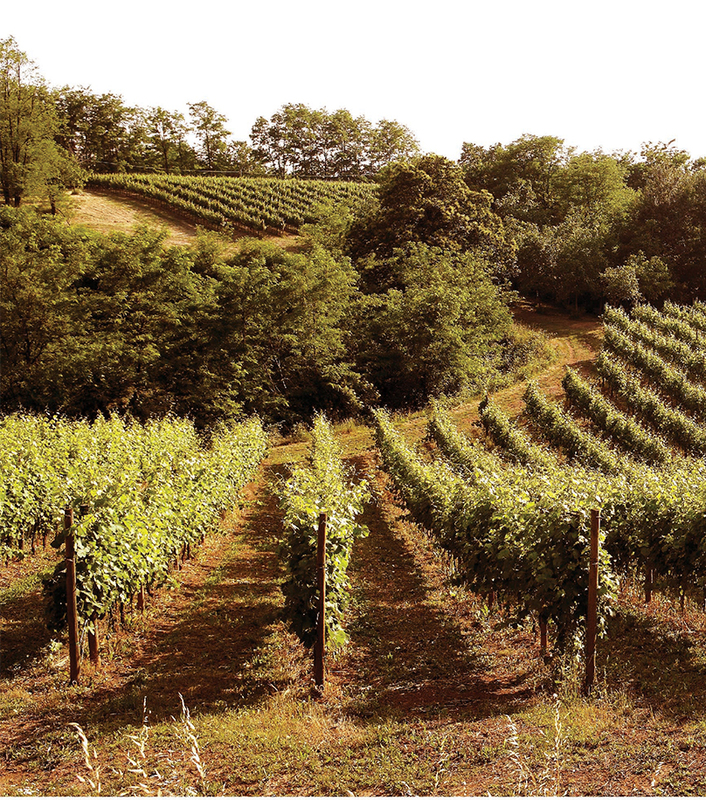 It lies in the foothills of the area stretching from the Montello to the Asolo Hill area and is in the heart of the Trevisan March, an area with ideal soil and climate for growing grapes.